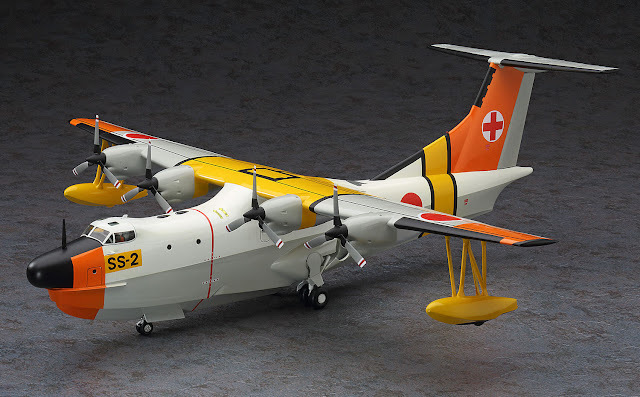 1_72_aircraft_news 1/72 1/72 kits Hasegawa SAR Shinmeiwa .:Hasegawa:. 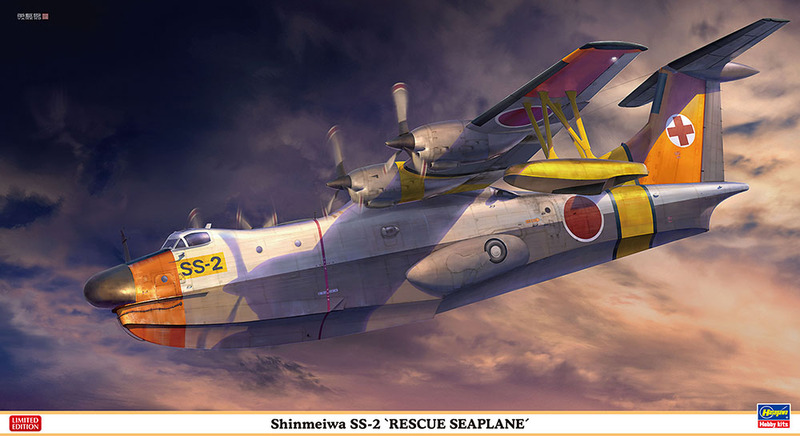 Shinmeiwa SS-2 "Rescue Seaplane"
GPS, sonar, computerized control it all counts for nothing in the face of the wrath of the Pacific. When all the failsafes fail, the Shinmeiwa is there to save the day. 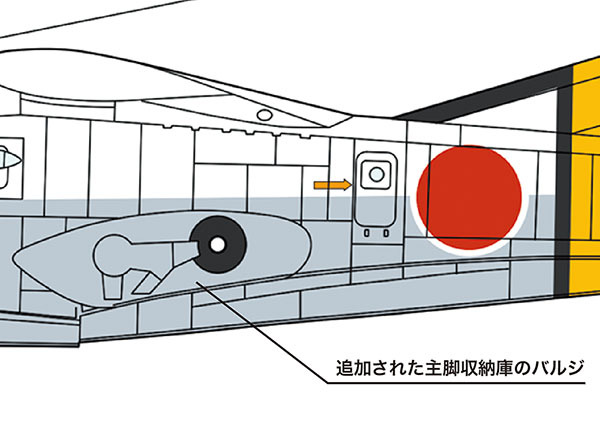 These aircraft are massive quad-prop flying boats that are capable of taking onboard up to twenty stranded mariners or 12 stretchers. It's definitely the kind of thing you want to see when you're lost on the sea.